Global production of cocaine and opium has hit record levels, the UN said. 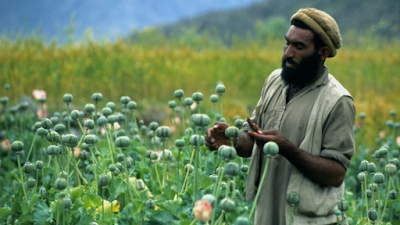 The production of opium rose by 65% from 2016 to 2017 to 10,500 tons. Afghanistan's output of 9,000 tons is a rise of 87%. Global cocaine production in 2016 also "reached the highest level ever reported", about 1,410 tons or a 25% rise over 2015. 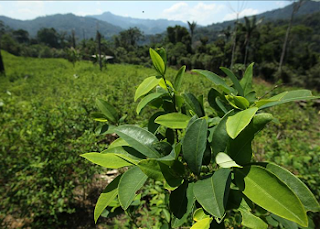 Colombia accounted for the bulk of production with output increasing by 34% to 866 tons.